Successfully Added SYMA X25W Drone - 720p HD Camera, 6-Axis Gyro, Indoor and Outdoor Flying, App Support, FPV, Wireless Remote, Return Home to your Shopping Cart. Shoot stunning pictures and HD video while cruising through the skies with the SYMA X25W Drone. 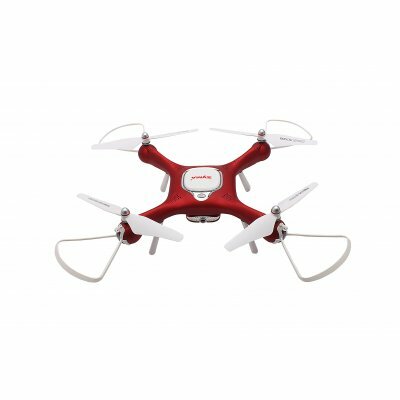 This video drone comes equipped with an HD camera that allows you to experience your surroundings from an entirely different perspective. Thanks to its APP and FPV support, this RC drone treats you to an unforgettable drone pilot experience. The quad-copter supports an 80m flight range and comes with a wireless remote for easy flying. Thanks to its 6-axis gyro, your video drone can be easily flown through the skies no matter the weather condition. 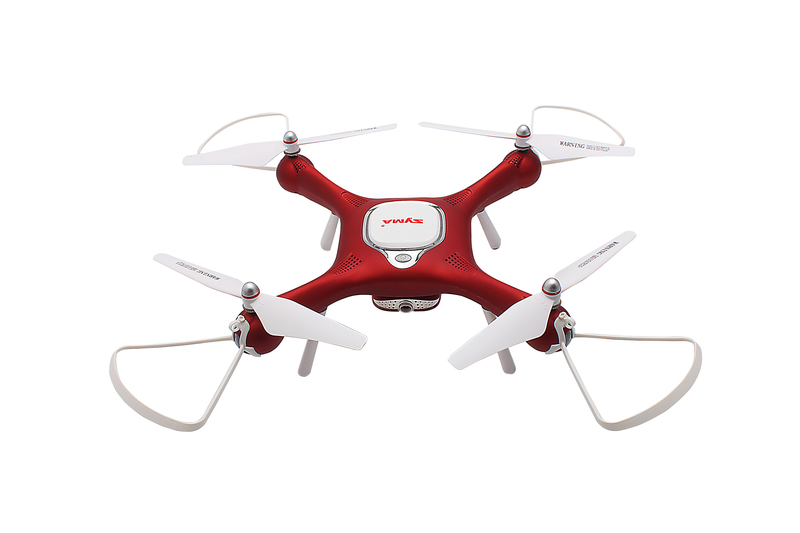 Its compact size makes your drone fit for both indoor and outdoor flying. Whether you use it at home, at the beach, or in the park - this video drone is sure to deliver hours’ worth of fun to come. The SYMA X25W Drone comes packed with a powerful 1000mAh battery. This cell treats you to a whopping 12 minutes of flight time. With flight speeds of up to 8 meters per second, your quad copter allows you to fly from point A to B in absolutely no time. Thanks to its return home support, you’ll never have to worry about losing track of your stunning video drone again. This RC drone supports 360-degree turns as well as 3D flips for an outstanding drone experience. Whether you’re a beginning drone pilot or experienced enthusiast, this video drone is guaranteed to meet your demands.